Very Good. A Dublin Student Doctor: An Irish Country Novel (Irish Country Books) by Taylor, Patrick. Mass market (rack) paperback. Glued binding. 576 p. Irish Country Books, 6. Good. 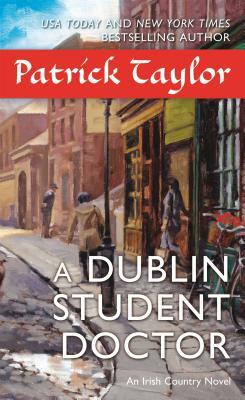 A Dublin Student Doctor: An Irish Country Novel (Irish Country Books) by Taylor, Patrick. Mass market (rack) paperback. Glued binding. 576 p. Irish Country Books, 6.